mtgpq.info: 1.1.0a update; Get your bugs fixed here! How to earn and spend Mana Crystals as a new player? Is Trial of the Planes for You? How long will it take to get all the mythics in the ORI/RIX/XLN Premium Packs at the Vault? How do you beat the AI in 7 rounds? 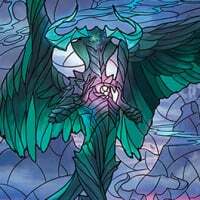 Current Baral, good ways to use?